The efficiency of the lawn irrigation system for lawns in Lakewood, WA depends on efficient irrigation sprinklers maintenance. 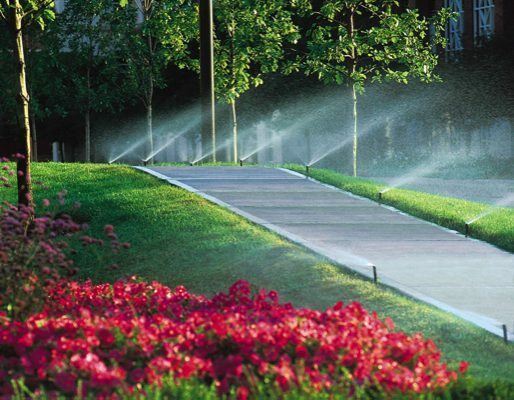 To improve landscaping, Nasim and Sons offers its irrigation sprinklers maintenance services. The sprinkler system may breakdown despite being run carefully, so it’s here that our sprinkler system repair makes everything fine. Whenever such an experience occurs, feel free to call our experts for sprinkler repairs. We get there immediately for our trusted irrigation sprinklers maintenance Lakewood services. 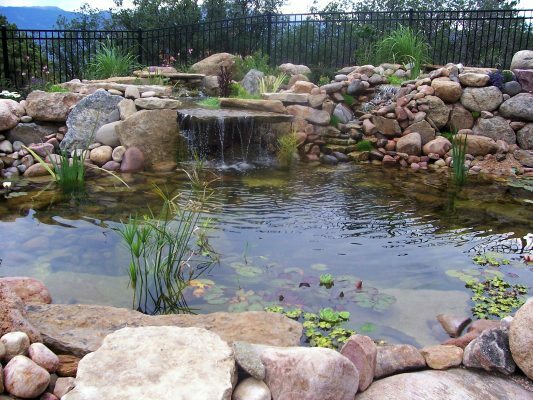 We provide remarkable irrigation sprinklers maintenance Lakewood services for business and home landscaping. Our sprinkler repairs experts are deft in handling the simplest and most complex problems. Be relaxed and don’t postpone repair work. In event of faulty sprinklers, permit our sprinkler system repair Lakewood area pro help your lawn be sufficiently watered. Your sprinkler system doesn’t move when we execute sprinkler system repair in Lakewood. Our experts put their heart in to delivering faultless irrigation sprinklers maintenance. Besides sprinkler repairs, we also provide maintenance of the system. Be sure of healthy turf with our maintenance and repair services. Why Choose Us for Sprinkler Repairs in Lakewood? We are totally committed to resolving your lawn irrigation difficulties with our efficient yet inexpensive sprinkler repairs in Lakewood. Our experts are very experienced in rendering faultless irrigation sprinklers maintenance and repairs. 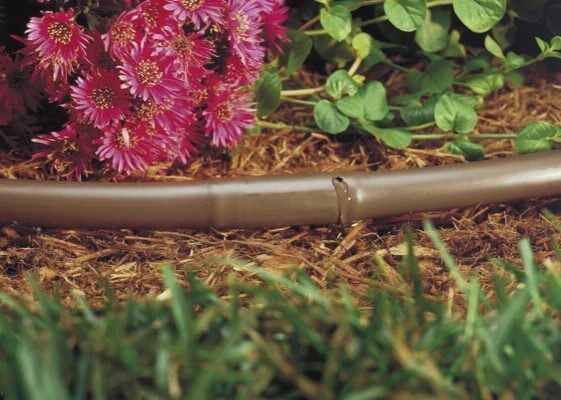 The postponement of sprinkler system repair causes unimagined damage to plants. Hence go ahead with sprinkler repairs in Lakewood when the first failure is observed. Our irrigation sprinklers maintenance experts come fully prepared for the repair. Looking for irrigation sprinklers maintenance in Lakewood? Call Nasim and Sons for easy service at 253-777-3881.